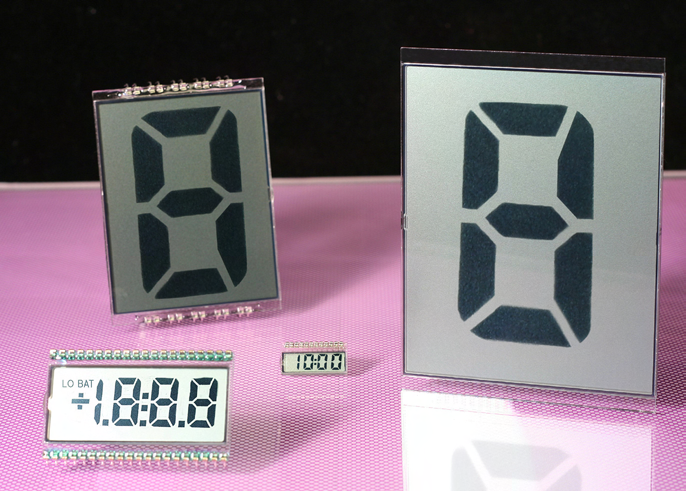 Lumex has become increasingly well-known for our broad range of quality LCD products such as standard glass, seven segment, character and graphic displays. 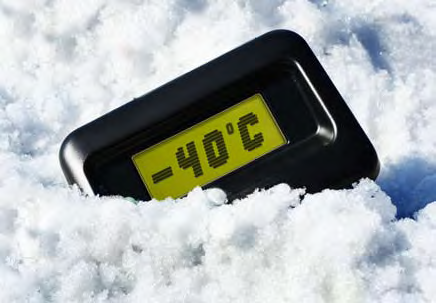 The Lumex InfoVue family of LCDs has also expanded to include standard TFT displays with touch screen capability, as well as our Extreme Temperature modules. Besides LCD glass, Lumex also provides integrated services, LCD modules, by bring LEDs, backlight and other technoledges together to save the precious time and cost to benefit customers. 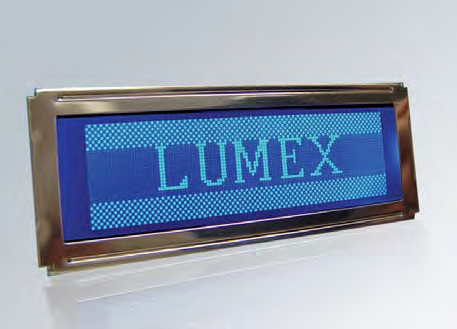 LCD modules from Lumex offer the widest, most comprehensive choice of formats to fit your mechanical and interface requirements. The following pages provide an overview of the types of LCD products Lumex provides. 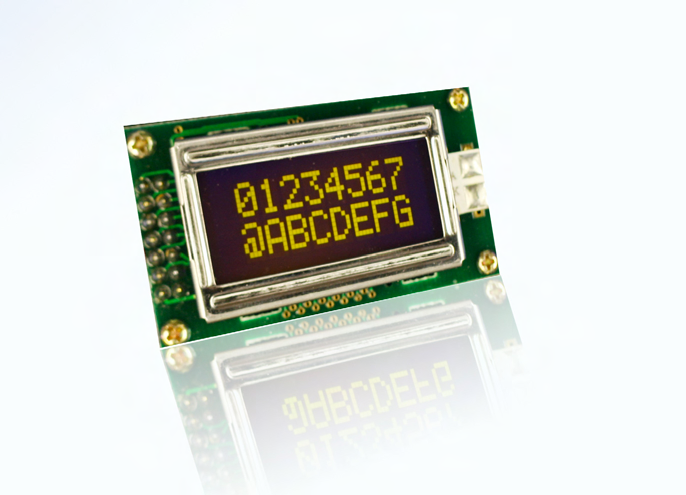 In addition to our standard product offering, Lumex can also customize any LCD to suit your specific design needs. 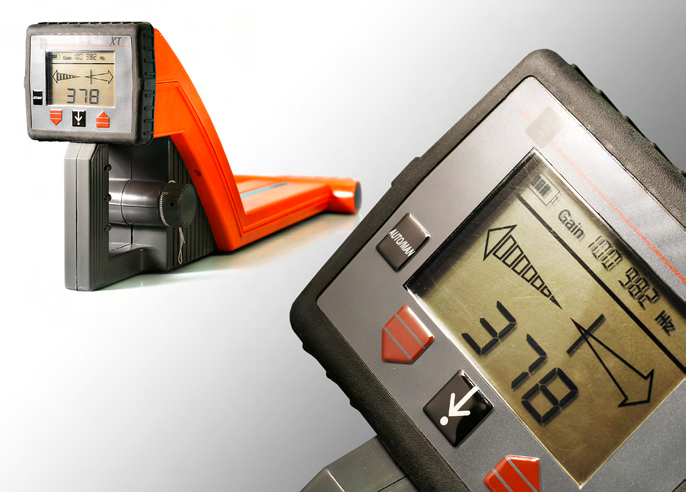 In case you need any assistance, please do not hesitate to contact Lumex Sales representative.